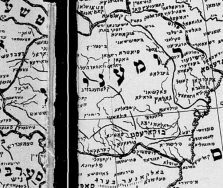 Klezmer/Folk Dance Tour of Romania! 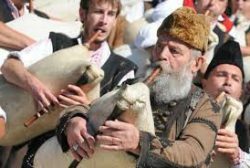 Romania: Klezmer and Folk Dance tour. . . .A first! Fresh and ready to roll. 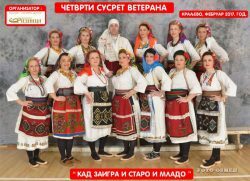 Bulgaria 2020 and Koprivshtitsa Folk Festival held once every 5 years. . . Filling. Register now. 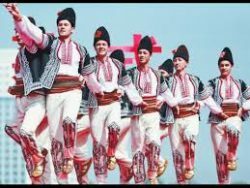 Tirana, Durres, Vlora Folk Dance Festival! 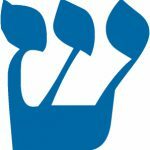 Klezmer and Folk Dance Tour: First of its kind! Folk Dance and Yodeling Tour. First of its kind! Dances horas, pravos, hasapicos, kolos, and more! 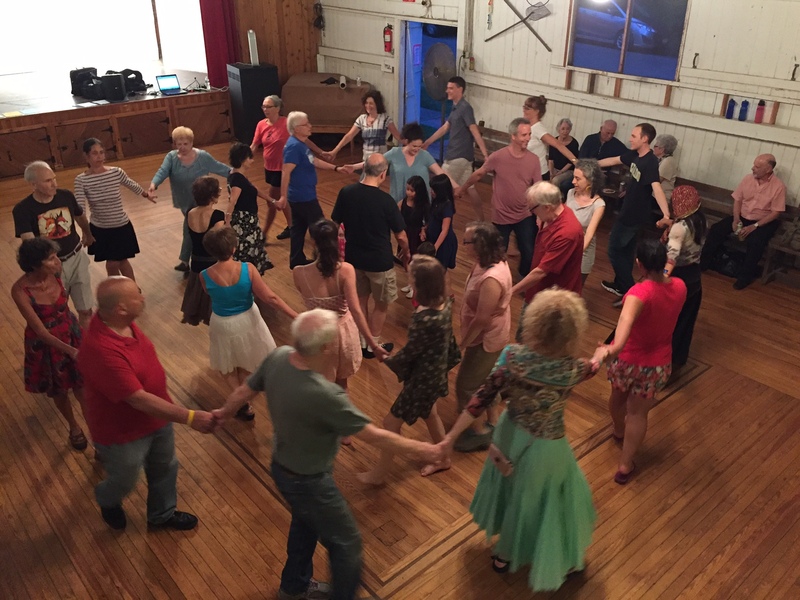 Summer of Friday Night Folk Dancing in Goldens Bridge, New York ! Fun! Excitement! Exhilaration! Growth! Expansion! Friendly people! No partners needed! Beautiful folk music to fill your ears and fire your soles! Learn to soar, while others merely waddle! Driving directions: NYS Thruway to Cross Westchester Express (287). Passing White Plains, take exit Route 684/Brewster. North to exit 6A (Golden’s Bridge). Make left at exit ramp, look for sign to Route 138. Right at sign. Drive about 1/4 mile. Right at light onto Route 138. Go a few hundred yards, then right at Pond Road (dirt road). Take first left onto Hall Avenue. Halfway up hill see Red Barn on your left. Exit vehicle, enter barn, warm up. . . and start dancing! 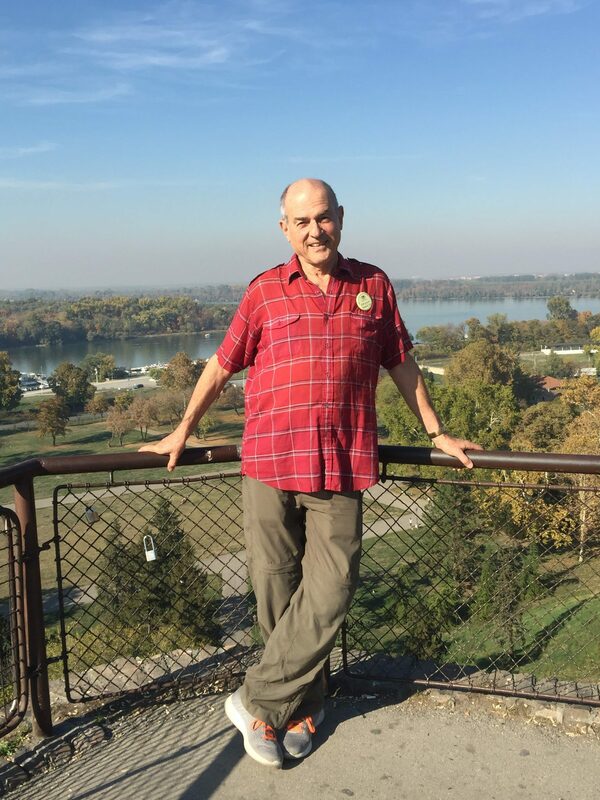 Folk dance teacher, classical guitarist, folk singer, and author, Jim brings a love of people, music, languages, humor, and adventure to his dance classes, making them a joy for all ages. 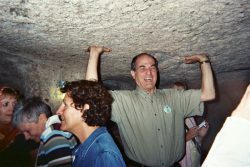 As president of Jim Gold International, he leads international tours t o exotic destinations. Folk Tour of Norway, Sweden, and Denmark! Dance with local groups in all three countries! Cruise from Norway to Denmark! Enjoy dramatic canal boat ride in Sweden! 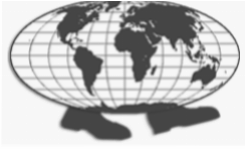 To see our itinerary click on Norway, Denmark, Sweden! 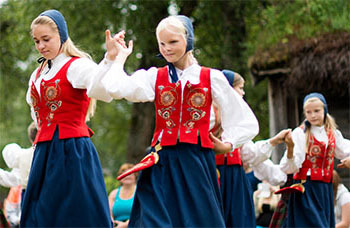 Bring 5 people on a folk dance tour and you go half price! Bring 10 people and you go free! 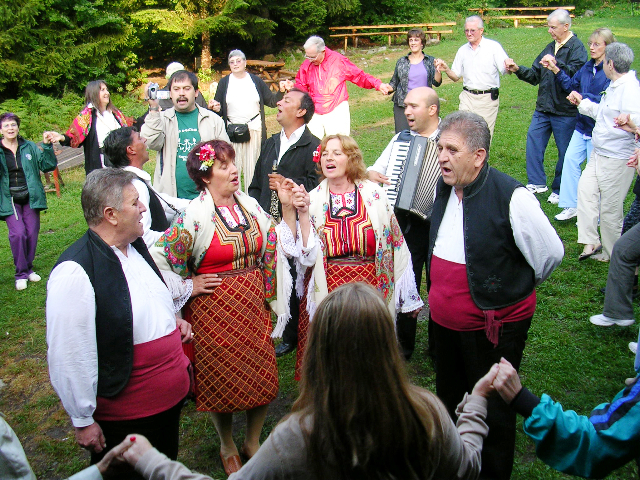 ★ Meet local folklore groups in Bulgaria, Macedonia, and Greece. ★ Non-dancers welcome! You don’t have to folk dance, or even dance, to enjoy our tours! all hotels, two meals daily, and our own private bus. 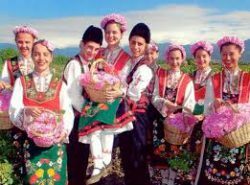 To see our itinerary, click on Balkan Adventure!